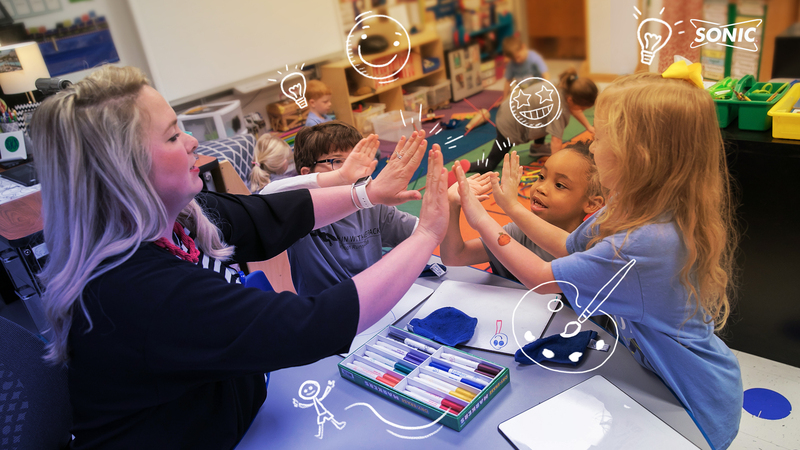 Throughout the month of October, SONIC will distribute $1 million to public school teachers across the country. Projects with the most votes at the end of each week will receive funding, while remaining projects get a chance to be fulfilled the following week as votes roll over. Anyone can show their support for a public school teacher by voting for projects that matter to them. Public School Teachers Need more Help! Limeades for Learning® is a national award-winning initiative to support U.S. public school teachers in local communities. Since the launch of SONIC’s Limeades for Learning philanthropic campaign in partnership with DonorsChoose.org, SONIC has donated $10.4 million to public school teachers and impacted over 600,000 students nationwide to fund essential learning materials and innovative teaching resources to inspire creativity and learning in today’s youth. I always have a special place in my heart for special needs teachers and their projects. Mrs. P from Forest Home Avenue School in Milwaukee has a project for Adapting Books: Access to all. 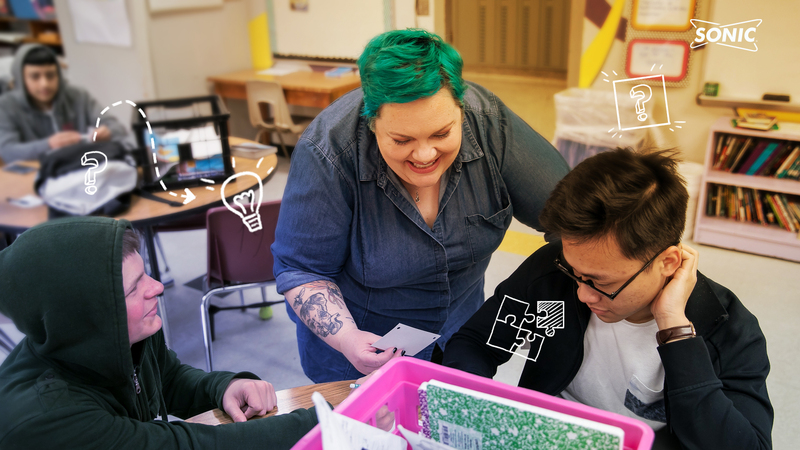 She wants to: “Help me give my students access to books in a meaningful way with laminating sheets, printer ink, book binding combs, a heavy duty hole punch, and paper cutters.” You can read more about her project and vote for it HERE. Books are so vital to learning. 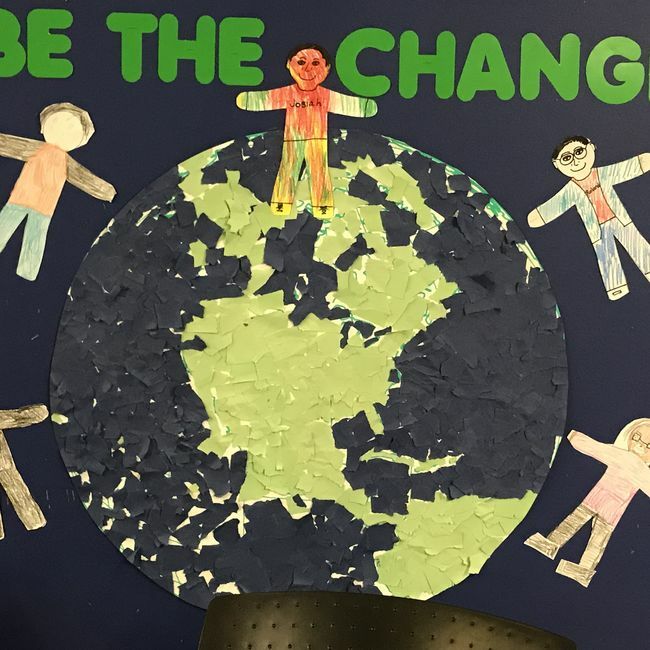 Ms. Andersen from Sunflower Intermediate School in Kansas needs help! Her students need: “My students need quality, relevant, leveled reading materials, such as the TIME for Kids periodical.” You can read more about her project HERE. As part of this program, I am able to donate to a teacher project on DonorsChoose.org. Since my son LOVED the Harry Potter and Percy Jackson Series and I wanted to help a project that didn’t have any donations, I chose Ms. O’Donnel’s Harry Potter and Percy Jackson Project. 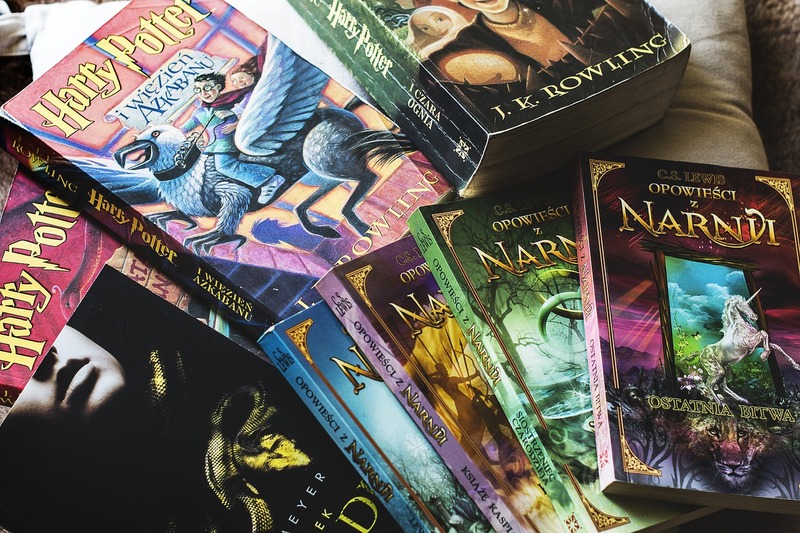 She wants to: “Help me give my students more Harry Potter and Percy Jackson books to support their love of both of these series!” I was able to donate $100. Working in the medical field, I know how important it is to keep kids healthy. Germs spread like crazy in classrooms. The other project I donated to is Ms. Snider’s Clean, Safe, and Healthy Classroom. She says “My students need a clean, healthy, and safe environment to learn and grow in. Clorox Wipes, hand sanitizer, and antibacterial deep cleaning soap will help decontaminate and clean all of our surface areas in our classroom.” Keeping a clean classroom keeps kids in school and not home sick! I was able to donate $100 to her project as well. You can help too! 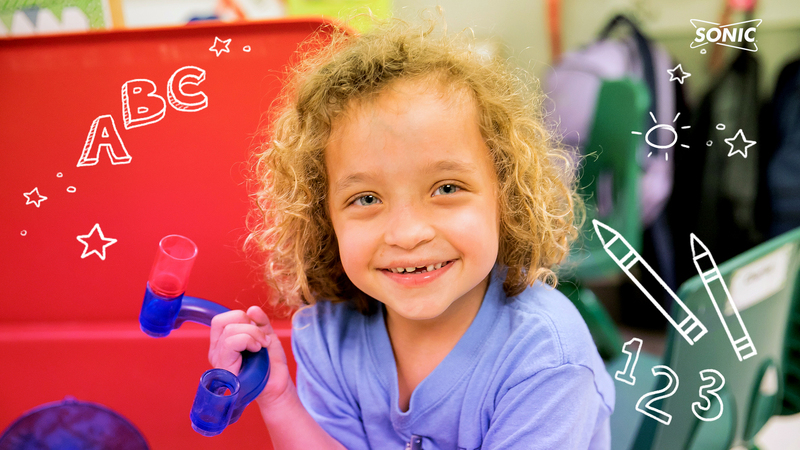 Visit your local Sonic Drive in for more points to vote and be sure to visit LimeadesForLearning.com and vote daily for projects that matter to you.